Facebook testing its own personal AI "M"
Facebook is testing out its own AI-controlled service called “M” that’s will make your digital life easier. 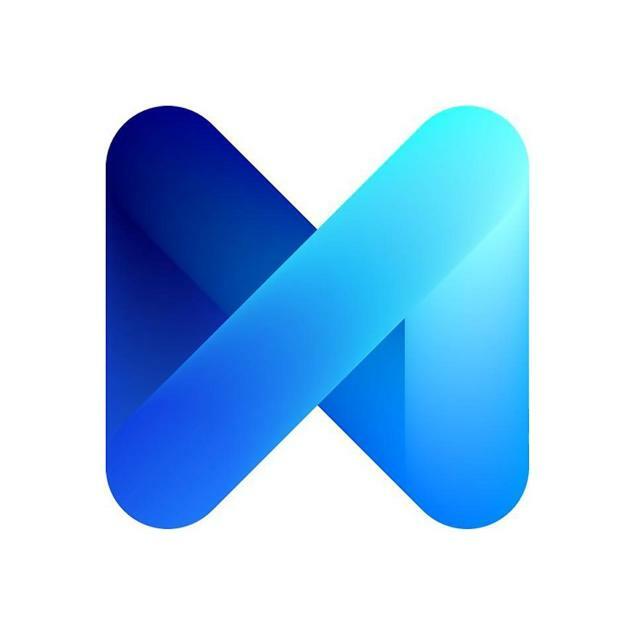 The new Facebook AI “M”, will be very similar to Siri and Cortana, but it’s not coming with any specific OS, M will be embedded in Facebook’s messaging system. That means everyone can use it regardless of the OS or device. “M” isn’t like the other AI digital assistant on the market, it can complete specific tasks without your help. 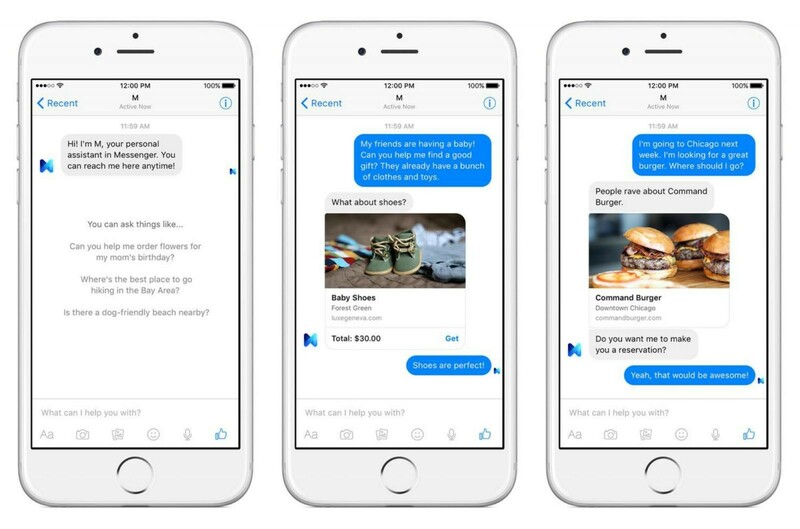 To interact with the AI users can chat with “M” to give it commands. With “M”, Facebook might be able to transform one of the world’s most-used Facebook app tools into a utility suite for all users, but it means they have to optimize across all of devices and platforms. As of now to “M” is still in its early stages and no time frame set for release.